Windows Phone 8 to get marketed by Hobbits? 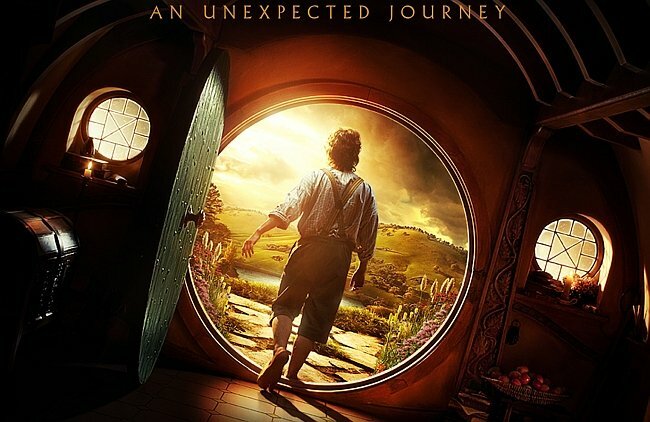 Microsoft is reportedly entering into a marketing agreement to promote Windows Phone 8 with the new Warner Bros movie, The Hobbit – An Unexpected Journey. Warner Bros has given the green light for Wunderman to kick off a campaign in the UK, US, France and Germany using a combination of digital press and outdoor activities. Windows Phone 8 has just released and we have already seen some of the ads that centre on the “The Smartphone reinvented around you” concept. Microsoft are keen to push the message that “we are not for everyone, we are for the individual” with its continuing advertising push. The Hobbit is likely to be a huge hit over the holiday season and features Gandalf played by Sir Ian McKellen who took the same role in the Lord of the Rings. The marketing blitz for the film has already begun and its been teased for months now. "We’re constantly looking at ways of reaching our audiences and connecting them to one another. This move will help us to optimise all our digital activities." Lumia 920 as seen in the Shire? Windows Phone is no stranger to Movie character tie-ups, in the UK we have seen Yoda from Star Wars being featured with our favourite mobile operating system. One of the critical failures with the launch of Windows Phone 7 was the sharp drop off in marketing push shortly after the phones were released. 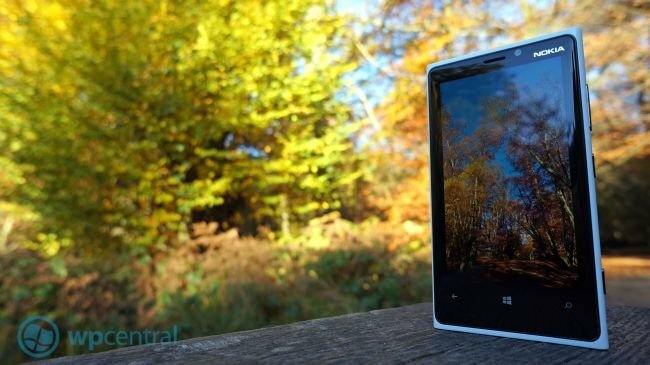 The advertising and push of Windows Phone has been strong now for a while and Nokia have been heavily promoting the OS both in TV and in other ways. How well these film tie-ins work for any brand is debatable but the key point is that Windows Phone remains visible. Consumers are being bombarded with huge and sustained marketing campaigns from the likes of Apple and Samsung in this key season.